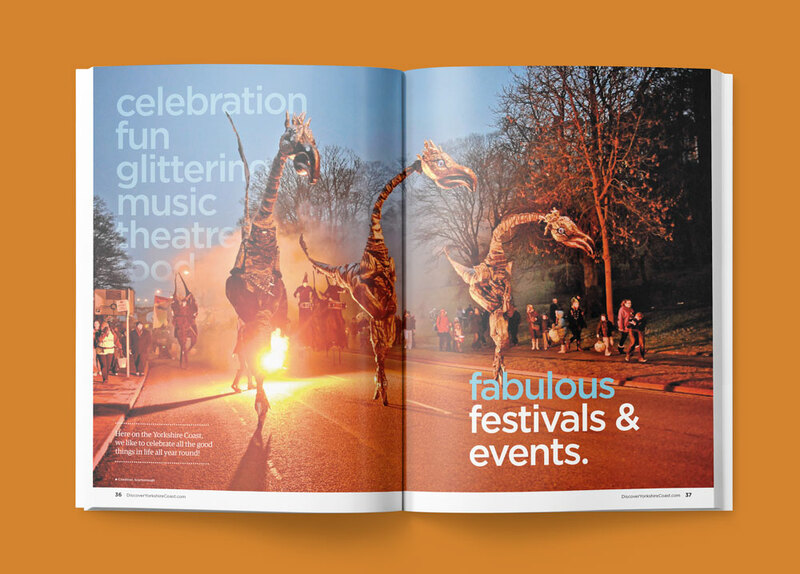 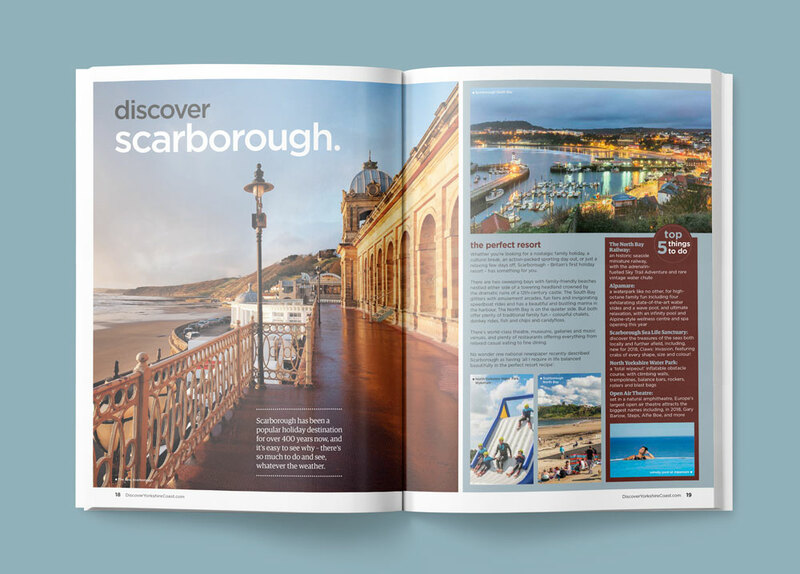 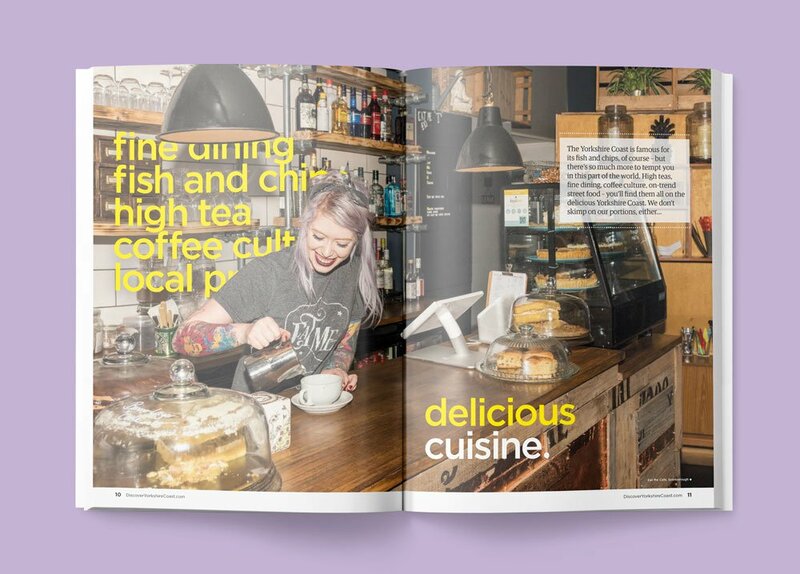 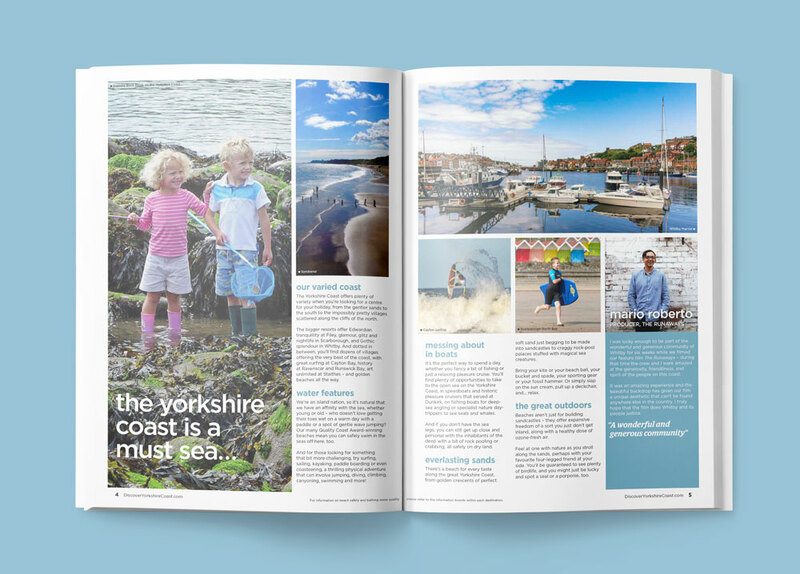 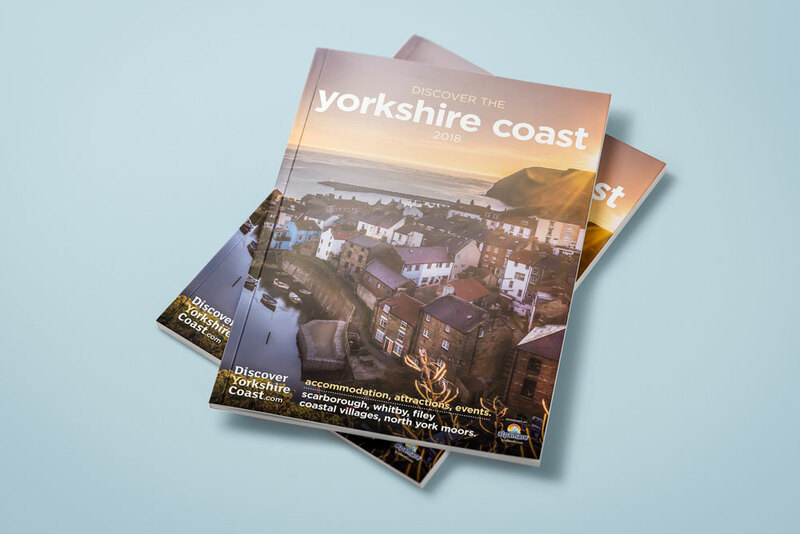 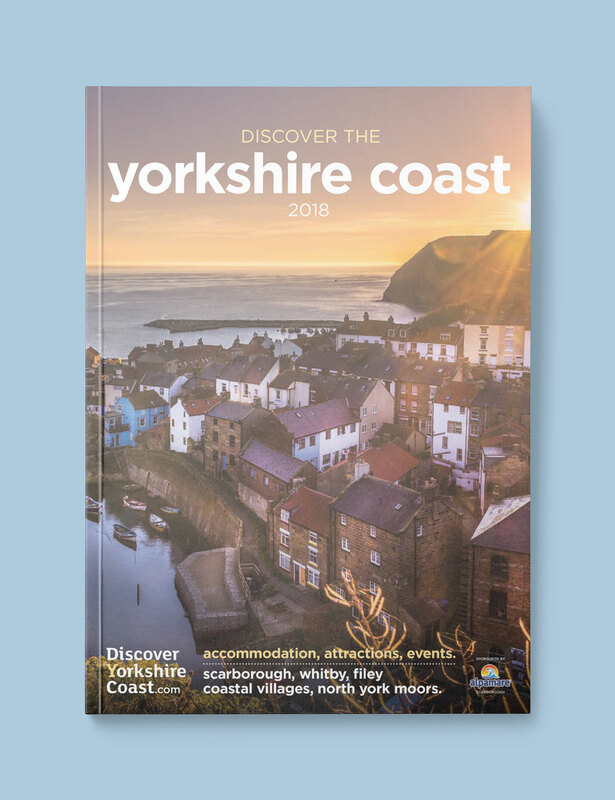 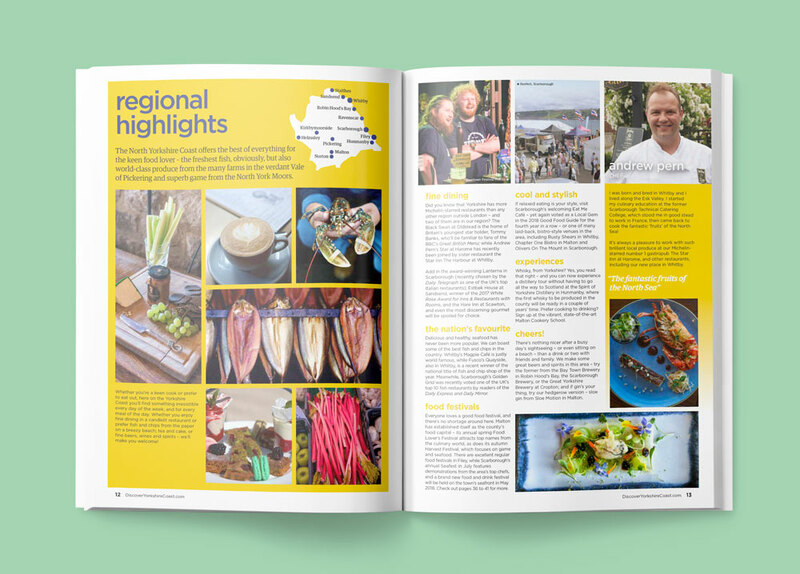 We designed these vibrant and contemporary brochures for Scarborough Council’s Marketing department, showcasing the beauty of our local area and the fantastic array of events throughout the year. 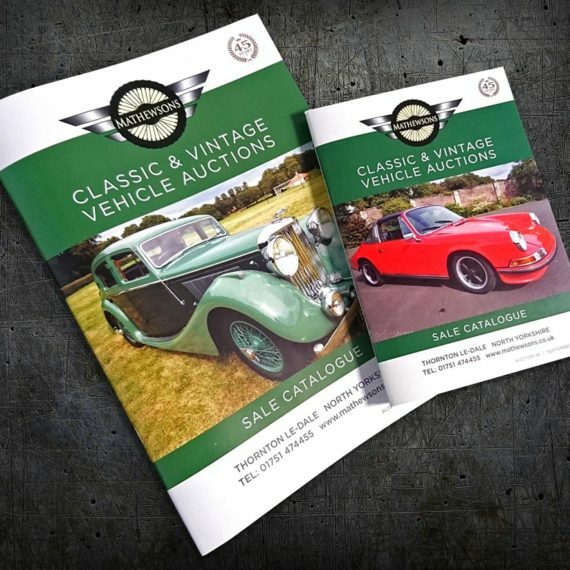 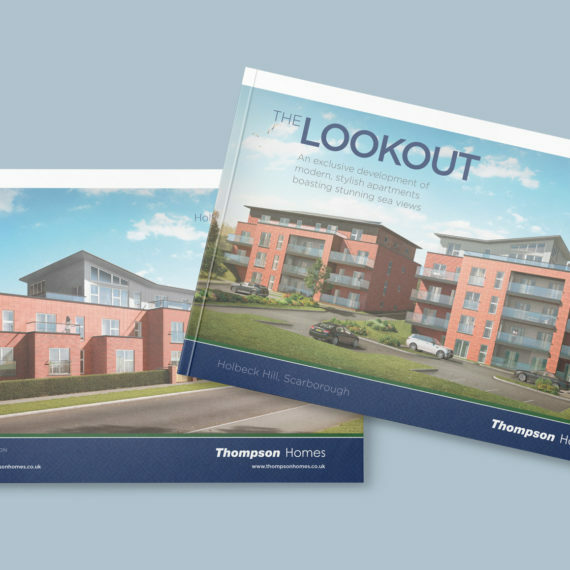 The print was finished on uncoated stock and perfect bound giving a modern, high-end look to the brochure. 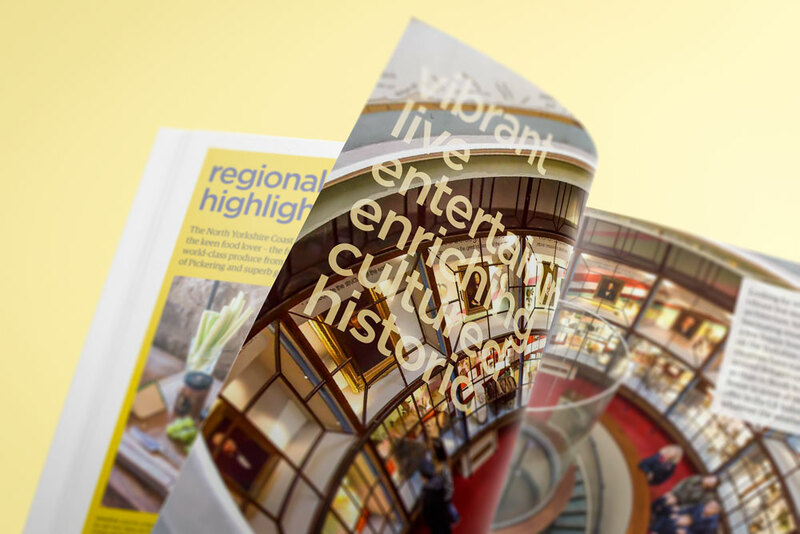 Are you a marketing department for a local council? 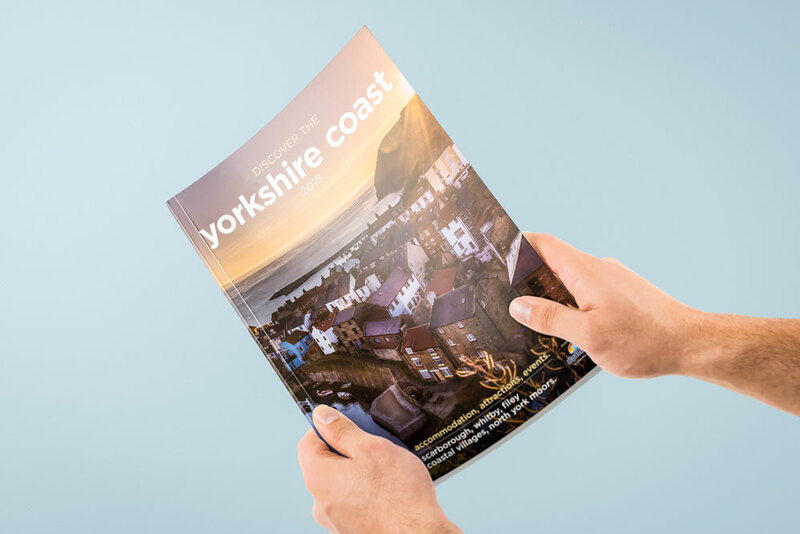 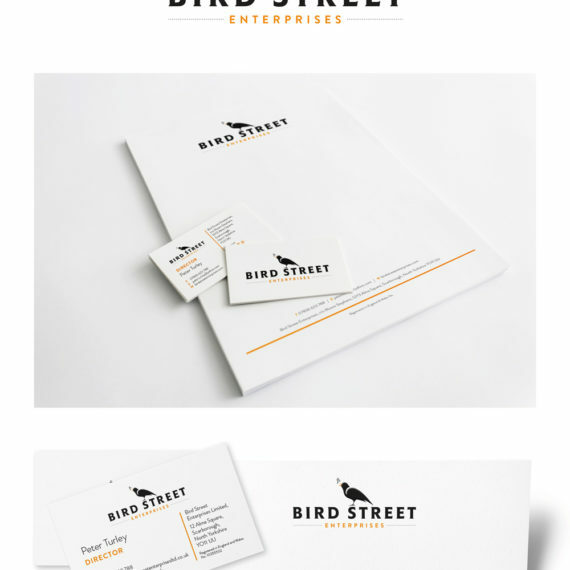 Get in touch to see what products we can offer to enhance marketing campaigns for your area.